An insightful look at faith, identity and the quirks of British life by a stranger-turned-friend. It helps readers look at Britain and its culture with fresh eyes while finding Jesus in the midst of it. Finding Myself in Britain by Amy Boucher Pye was published by Authentic in January 2015. 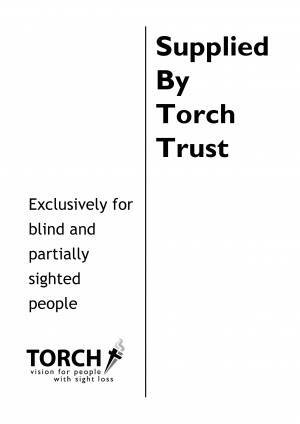 The ISBN for Finding Myself in Britain is TORCH-8491D. Be the first to review Finding Myself in Britain! Got a question? No problem! Just click here to ask us about Finding Myself in Britain.